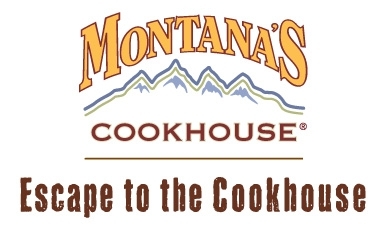 Click Here to sign up for the Montana’s Cookhouse Meat Lover’s Club. 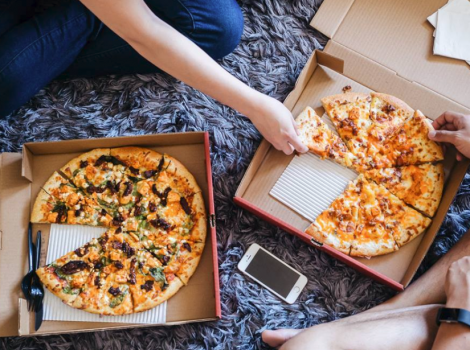 After joining, you’ll receive a coupon good for a FREE starter! If you need to find a Montana’s close to you, just click the “Locations” tab, which is at the top of the page. With your membership, you will also receive updates on what’s going on at the Cookhouse as well as special deals only offered to Meat Lover’s Club members. 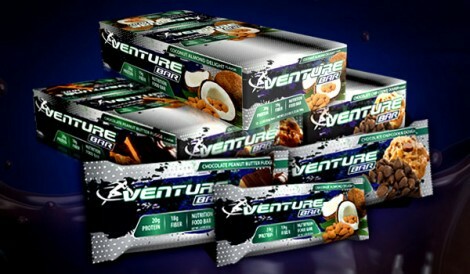 Hurry and claim a FREE Venture Bar Product Sample! Just follow the link over to the offer page and fill in the form with your information. You will need to select Canada for your country. Available while supplies last only. 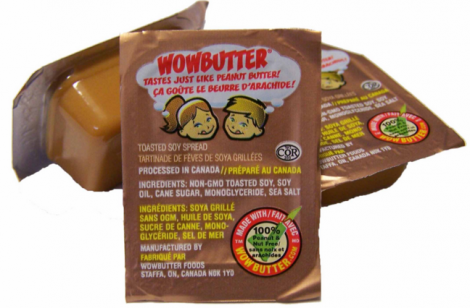 Get a Free Sample of Wowbutter, a 100% peanut free, tree nut free, gluten free, dairy free and egg free peanut butter substitute. You will have to call an automated number 1-866-296-6081 to obtain a promo code to get a sample. 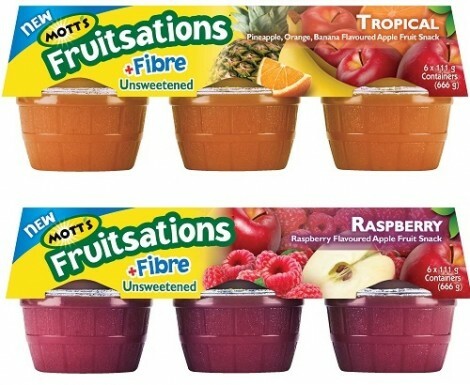 There is a limited number of free samples available each day. If you do not have a valid promotional code or the sample limit has been reached, you will be directed to PayPal to help pay for shipping. Or you can try tomorrow to request a Free sample. Limit one per household. Allow 6-8 weeks for delivery. 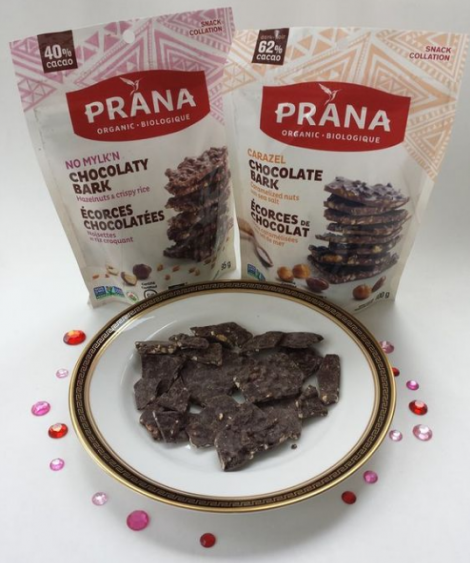 Hurry and apply for your chance to be chosen to try and review Prana Chocolate Bark for FREE! Just follow the link over to Social Nature and complete a short survey. This FREE sampling opportunity if available for a limited time only. Apply now before it’s too late!